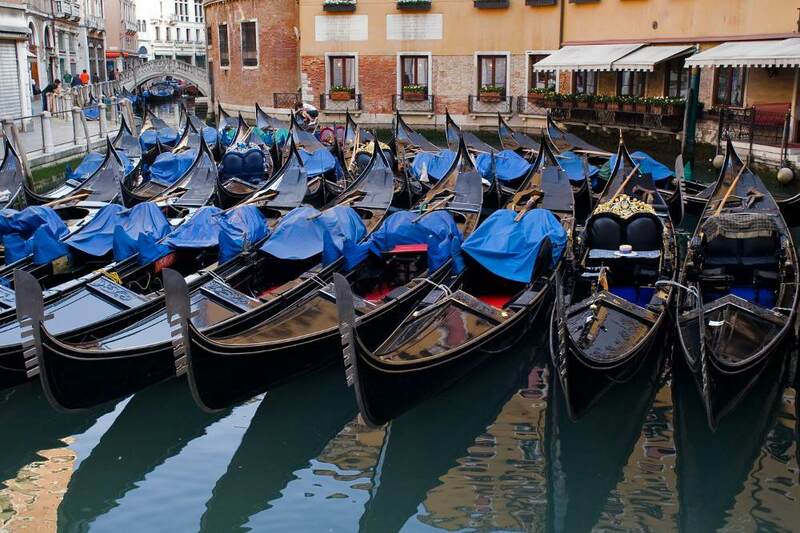 Located in the heart of Venice, the Hotel Bonvecchiati has the most privileged position of any 4-star hotel in Venice: the hotel is in Calle Goldoni, just a 3-minute walk from Saint Mark’s Square and 5 minutes from the Rialto Bridge; the Rialto stop of the vaporetti that will take you to the Grand Canal and the Venice Lido is also 5 minutes away. 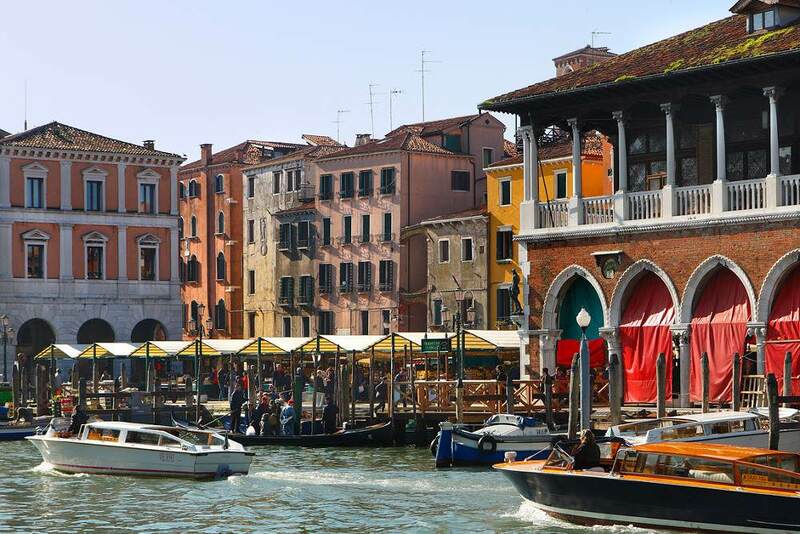 The walk through the area around the hotel is a true pleasure: Fondamenta Orseolo follows the canal and will take you to Saint Mark’s Square crossing the Orseolo Basin, a picturesque gondola station (the largest in Venice) that holds scores of boats, creating one of Venice’s most characteristic sights. 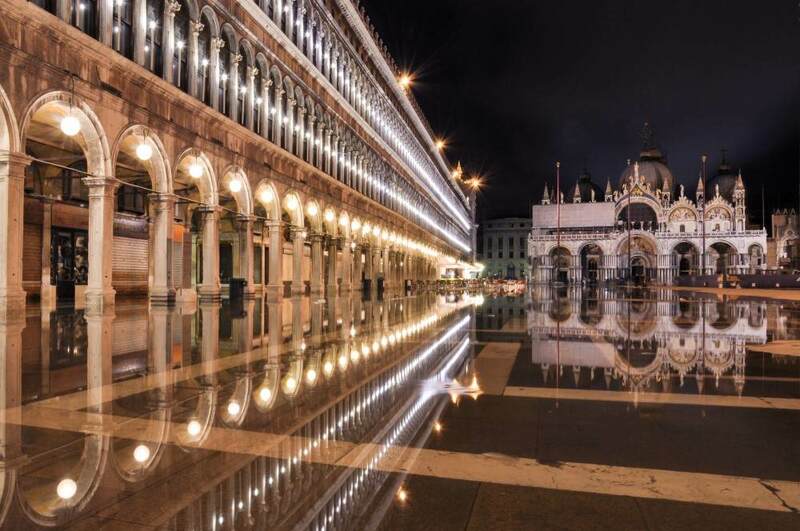 After you pass under the portico, you will find the spectacle of Saint Mark’s Square opening up before you. 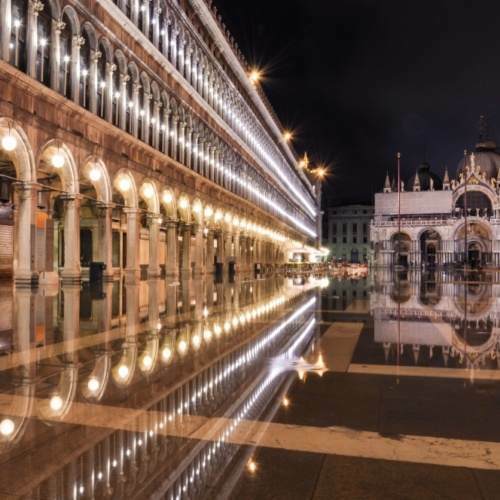 The long porticos of the Procuratie define the perimeter of the Square and frame Saint Mark’s Basilica with its splendid Byzantine shapes adorned with spires, gothic pinnacles and glittering mosaics. The temple of Venice’s civil and religious life and the maximum expression of Venice’s greatness, for 1,000 years Saint Mark’s Basilica was the Doge’s Chapel and Church of State and its interiors are a historical and artistic tour of Venetian civilization of unimaginable wealth. Entirely covered by gilded mosaics that are among the most beautiful in the world, it envelopes the visitors in a unique spiritual and artistic atmosphere. The light pink mass of the Doge’s Palace that faces the Basilica is one of the highest examples of the “gotico fiorito” style and was once the Doge’s residence and the heart of Venice’s political and administrative life. Here, also, the art and grandeur of the interiors will leave you flabbergasted. 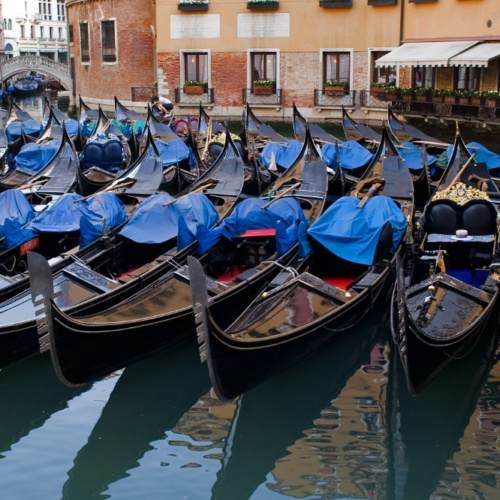 Salons and teleri (large paintings on canvas covering the ceilings and walls) celebrate Venice’s glory in a succession of masterpieces. After so many emotions, you will enjoy a pleasant pause at one of the Square’s historic cafés. Carlo Goldoni, Stendhal, Lord Byron and Turner stopped at the Florian and Quadri for coffee. 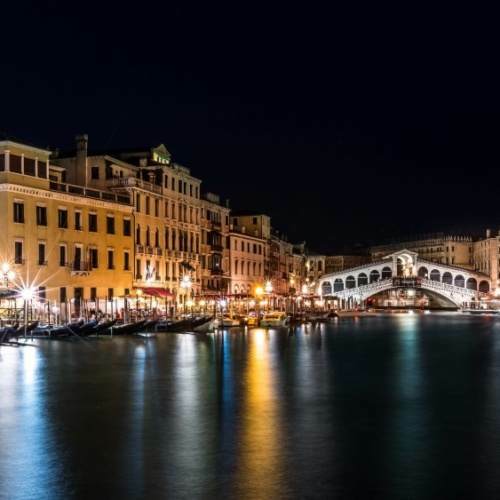 Just as Saint Mark’s Square is the heart of Venice’s art, history and faith, the Rialto has always been the city’s commercial center. 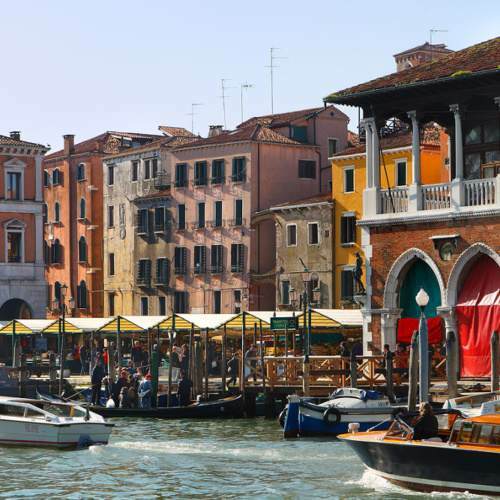 From the Hotel Bonvecchiati you can get there in 5 minutes on foot, passing through lively lanes and picturesque squares filled with artisans’ workshops and designer boutiques for those who love Shopping. 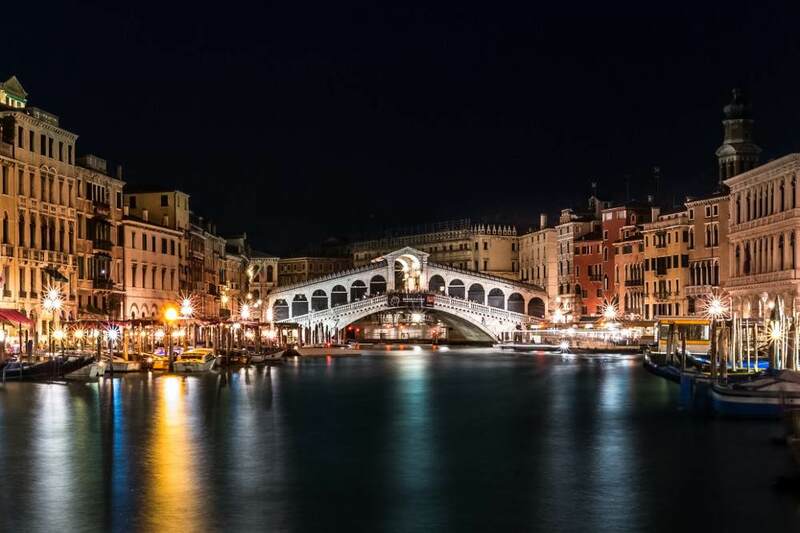 The characteristic Rialto Bridge crosses the Grand Canal and takes you to the heart of the fruit and vegetable market. The colorful stands offer the early produce from Sant’Erasmo, Venice’s island vegetable garden, while a little farther on, the Pescheria offersmoeche and masenete (crabs), schie (lagoon prawns), some of the lagoon’s crustaceans and fish that, along with the vegetables from Sant’Erasmo are transformed into authentic delicacies on the tables of the Bonvecchiati’s restaurant La Terrazza.